The Pordes team is leaders in the sales and marketing of pre-construction real estate projects. Bringing us in on the ground level allows for our expertise in product layout and flow. Understanding what the end user wants and needs in today’s market is key to quick project sellout. 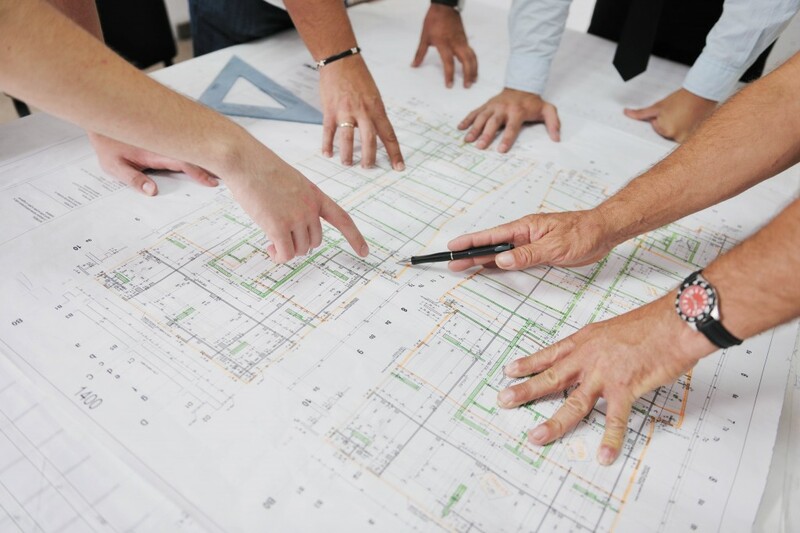 Pordes brings unmatched knowledge to every facet of your project.